Community Support || Borrow from the amazing energy of other entrepreneurs like you and get the supportive, but firm nudge you need to get to the finish line. Sell Your Product || When you're ready to sell, we'll be there to help you promote! You have this great idea, this product you want to create. The idea is sitting there on a post it note, and you know its a good one, but time or lack of it gets in the way. You wake up and its sitting there waiting to be created. 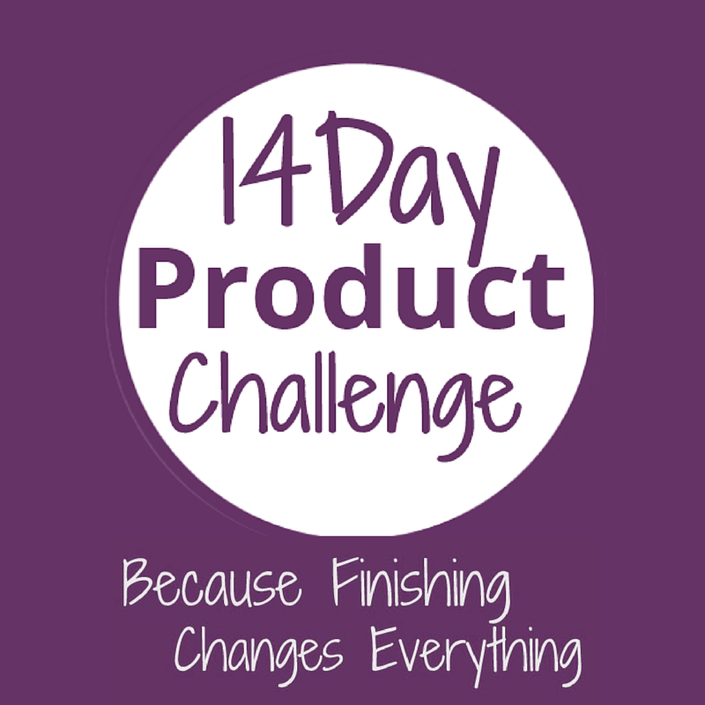 The 14 day product challenge is your time to just do it, get started, get it finished and push the LAUNCH Button. Its not about making money (well maybe a little), but more about listening to your heart and finally putting your passion on paper for the world to receive. Pay $147* and get started on the challenge. Weekly videos and on line support! Workbooks, checklists, challenges, and so much support from me and others who have taken the course and are here to support you! And the best part, FINISH your product and get $100, you read that right, call it an incentive, motivation, a return on your investment, but heck, when have you ever gotten money back, a guarantee on a finished product? Believe you can do it, commit to the work & you'll finish! And I'll also do a “mini product review" for you. I'll send out more details later this week, but basically you can send me your product any time throughout the challenge (up to Oct 31). 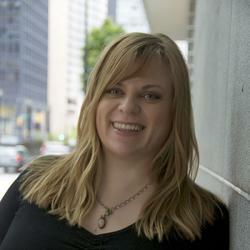 You might have a specific need that I can help with, or I can do a general review. Sometimes people ask for help with formatting PDFs, creating product images, (like 3d ecovers), but it can also be a very general overview too… whatever you need.